Each year the Center for Diversity Education, through exhibits, road shows, a lending library, and staff development opportunities, provides direct and in-direct programming to over 20,000 students, teachers, and citizens throughout WNC. 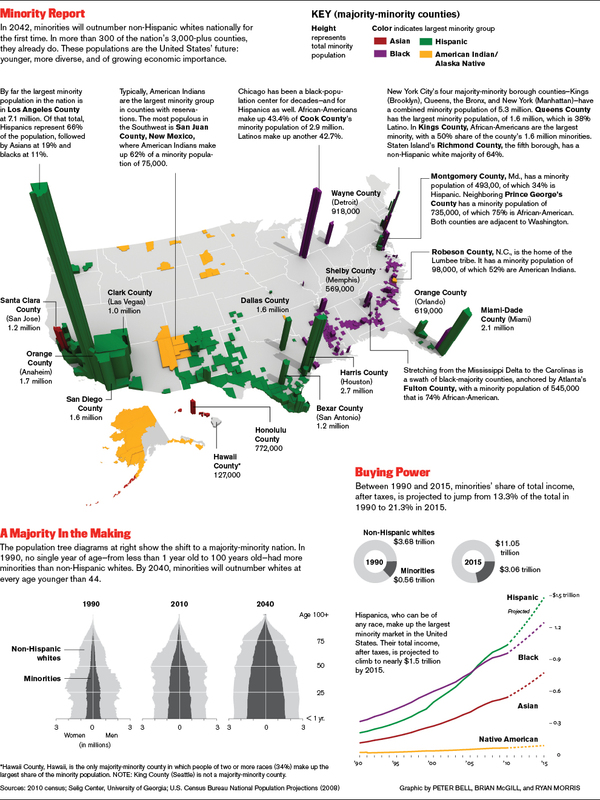 The census data tells us that by 2042 our nation will be majority/minority demography for people over the age of 18. This change is already taking place in schools across the nation. Identifying and encouraging a skill set that addresses the opportunities and challenges of 2042 is critical to the maintenance of a pluralistic democracy.